Apparently Keke Wyatt is on her comeback. 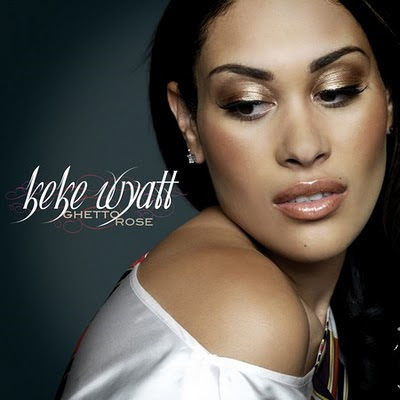 Who does Keke Wyatt gives her comeback interview to? You know Whitney Houston gave her comeback interview to Oprah and Keke Wyatt gave hers to Bossip. Yes, Bossip got the scoop and boy did they get it. It's all on film so nobody can tell you that they are lying.